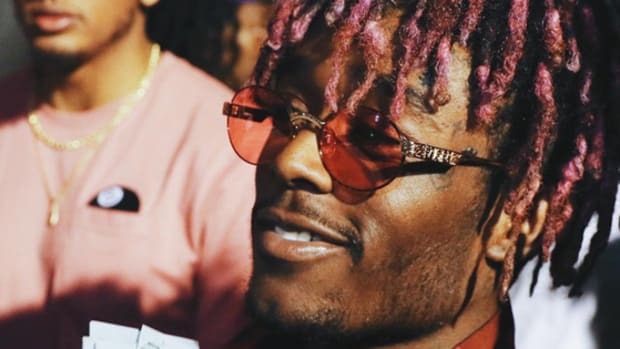 It&apos;s only Tuesday, but according to HDD, Lil Uzi Vert&apos;s newly-released major label debut, Luv Is Rage 2, is currently projected to top the Billboard 200 next week, moving between 110-120k SPS units in the initial seven day sales period. 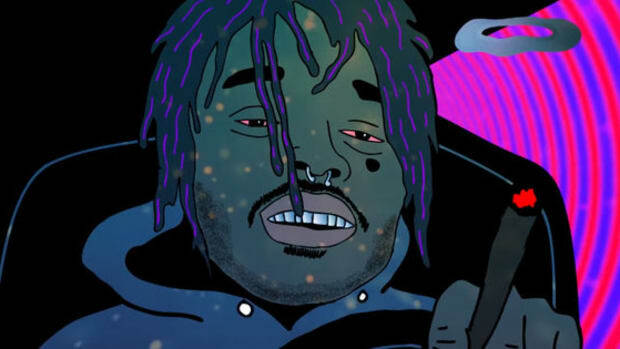 Following the album&apos;s release last Friday (August 25), the Philly native sat down with Beats 1 host Zane Lowe for a one-on-one interview, during which he revealed that more than 2,700 songs were recorded for Luv Is Rage 2. 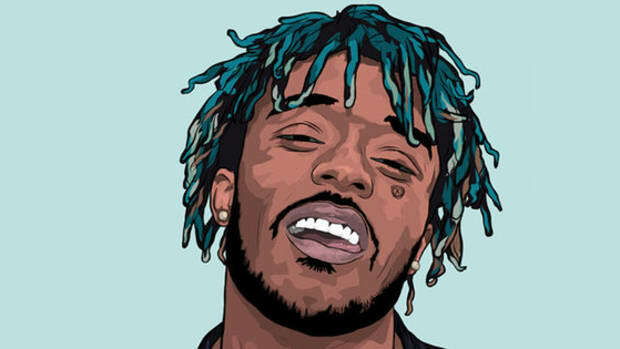 While 2,700 songs is a staggering number of records for any artist to record over the course of their entire career—let alone for use on a single project—that revelation was far from the most eye-opening nugget. In response to a claim that he "never stops raging," Lowe asked the 23-year-old superstar why, exactly, he has such a hard time remaining calm. 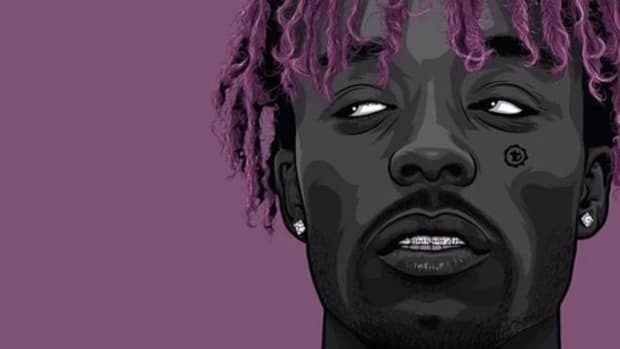 "I don&apos;t know, I wake up like this," Uzi Vert said. "It&apos;s just energy. Something I can&apos;t control. I&apos;m very calm for the most part, but, you know how hard it is for me to be calm? That&apos;s why I&apos;m always calm. Because it&apos;s a challenge to me. It&apos;s a real big challenge to me. It&apos;s very very hard to be calm. Very hard. It&apos;s harder than becoming a successful artist. I be so hyped sometimes, I give myself headaches." 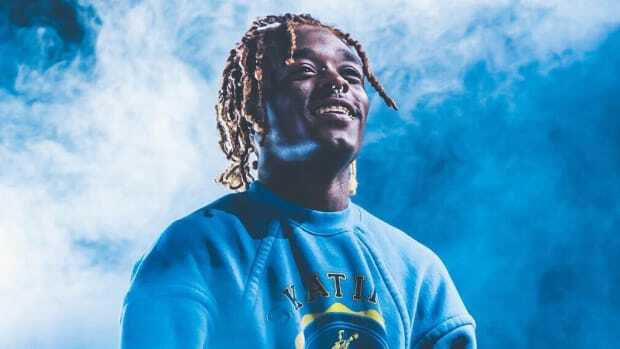 Music is currently the most important outlet in Uzi&apos;s quest to provide himself with a necessary dose of chill, but not by choice. "Music took over my life," he told Lowe, adding, "[But] I can&apos;t go outside anymore to express myself. Like, kickin&apos; the ball or relaxing outside. I guess music is the only way I can go outside." 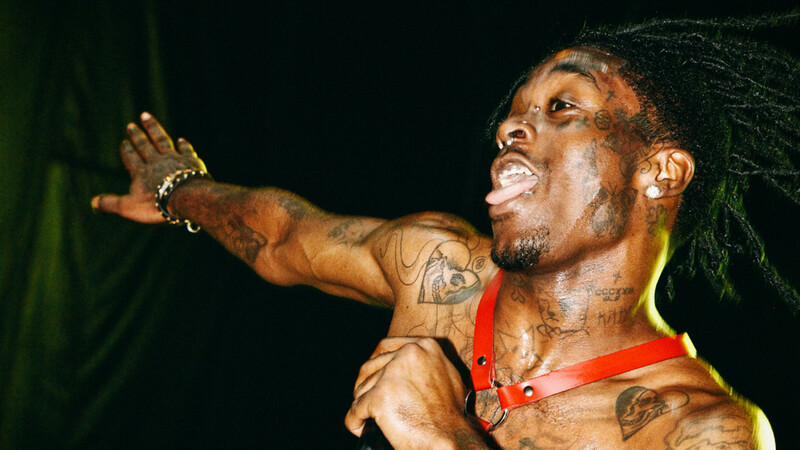 As is often reflective in his music, Uzi, like so many of his peers, has struggled with the pressures that fame, fortunate and stardom have placed on his shoulders. 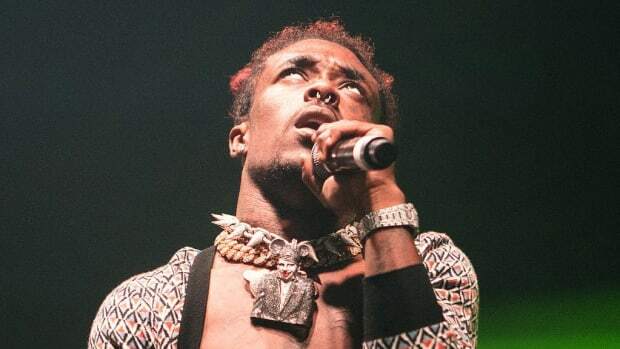 In an interview earlier this year, he called his rise in rap a "curse" because of the added responsibility he has to take care of so many of his family members and close friends. 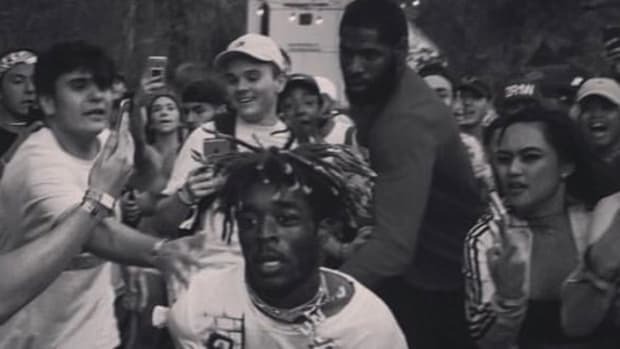 Millions of aspiring rap artists all wish they could be in the same spot Uzi is currently standing in—No. 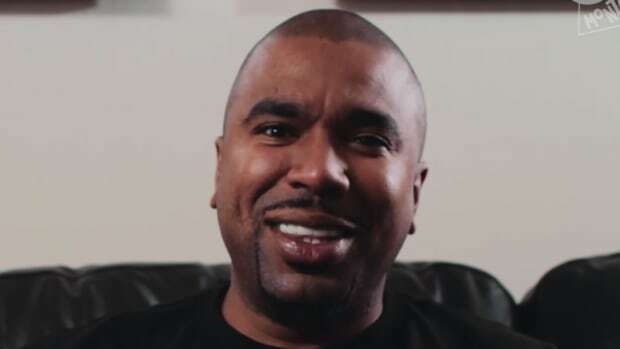 1 album in the country, multiple Platinum singles, millions of adoring fans—but his stark commentary on what life is like in the spotlight should serve as a reminder that, even for those who have made it, the stress never goes away. It only builds greater over time.